This app will be received with open arms by many horse riders. 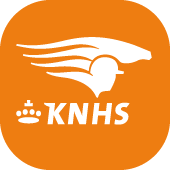 KNHS dressage tests app is the first official KNHS app developed for iOS and Android. The goal of the app is to give every rider the opportunity to prepare optimally for a competition. DTT has developed the app together with professionals in the equestrian world, so we can guarantee the completeness of functionalities. 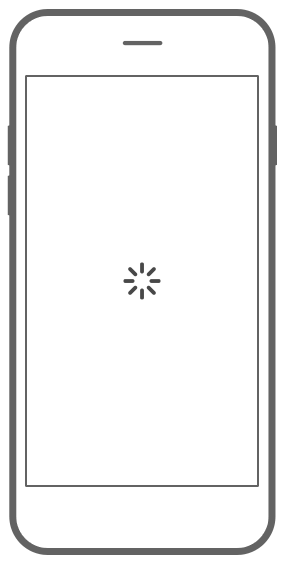 The app covers everything a rider needs: from the overview of all the tests to actual testing for himself or herself. To learn more about KNHS visit their website. Navigate easily through the app. Get an overview of all the tests from A (BB) to Z (ZZ). Watch videos of dressage tests and listen to recorded explanations. Record a test yourself to practice it at any time, even without a narrator. Stay up to date with the latest news and developments. See the general competition rules and the discipline rules for dressage. Unlock free extras with your membership number. "DTT has really done a great job by developing the first KNHS Dressage and riding tests app for iOS and Android. Despite the short development time (and thus high pressure on the project) DTT has taken the usability of the app into account and has given clear advice on functionality and design. Thanks to the pleasant and efficient co-operation, the app could be launched on schedule and within budget. This was well noticed: the app reached the number 1 position in the category 'best paid' in iTunes. 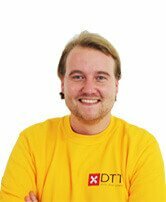 The team of DTT is commited, enthusiastic, works fast and communicates clearly. An absolute must!"